A diet supplement recommended by a doctor caused thyroid damage that nearly killed him, a Seattle-area man claims in a lawsuit. 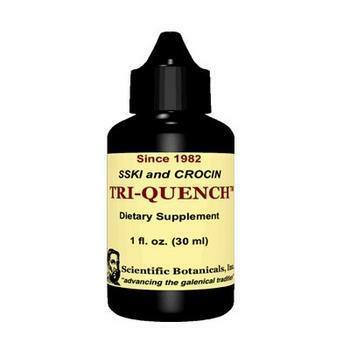 Curtis Farber says that because of the "Tri-Quench" iodide product, he will have to take thyroid supplements for the rest of his life. Farber says Dr. Jonathan V. Wright recommended the supplement, claiming it could reverse atherosclerosis, or hardening of the arteries. Instead, Farber claims he suffered "an almost virtual shutdown of typical metabolic functioning" from taking the supplement and almost died. 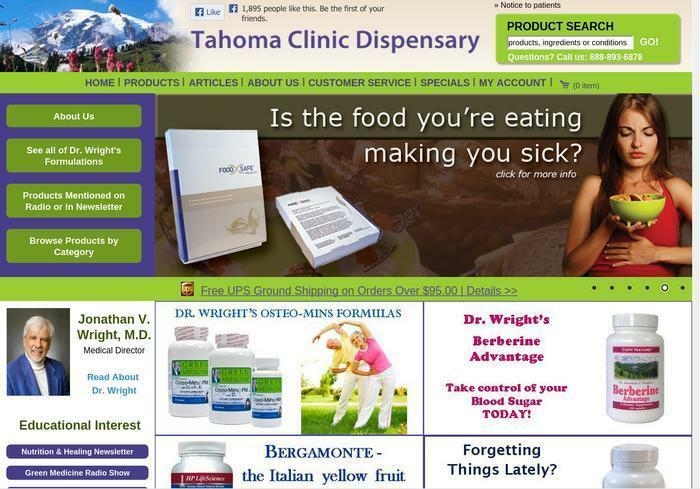 Farber's suit names Wright, the Tahoma Clinic, the Scientific Botanicals Co. and Wright's wife, Courthouse News reported. He says Wright sold the supplement for $28 a bottle. Wright's site now offers a one-ounce bottle for $45. The site also includes an online store where consumers can order the supplements hawked by Wright. 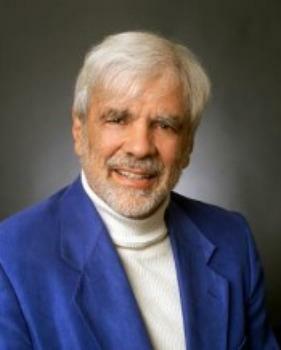 "In an effort to sell Tri-Quench, Wright promoted an article he authored in books, on blogs, and other social outlets wherein Wright promoted the use of Saturated Solution of Potassium Iodide ('SSKI') to cure a number of ailments, including atherosclerosis, COPD [congestive obstructive pulmonary disease] and acne," the suit alleges. Wright says he now must take daily thyroid supplements to address the permanent damage caused to his thyroid by the Tri-Quench. "Failure to take the daily medications subjects plaintiff to the risk of coma and/or brain damage," the complaint states. Farber also says in the suit that he was never informed that Wright and his clinic had been "raided by the FDA." "Curtis was not informed by the marketing machine of defendants that Wright, clinic, and dispensary had a history of raids by the Food and Drug Administration for issues relating to labeling violations, issues relating to misleading consumers, dosage inaccuracies, and prescribing FDA banned substances to consumers," the complaint states. In May 2004, the FDA sent Scientific Botanicals a warning letter stating that it had found "serious violations" in an analysis of the firm's hydroxy folate supplement. "Our analysis of Hydroxy Folate revealed that the actual level of Folic Acid in the product is significantly less than the level listed on the label. The product is labeled to contain 400 mcg or 100% of the Reference Daily Intake per two drops. However, FDA analysis found that it contained less than 55% of the amount declared on the label," the FDA said. In a response, the company said it had suspended sales of some products and revised the labels on others to satisfy the FDA's objections.